The cheese and chocolate parts are self explanatory (I hope!) but Cru? That refers to the Vale Cru, a collective of small batch winemakers from McLaren Vale. 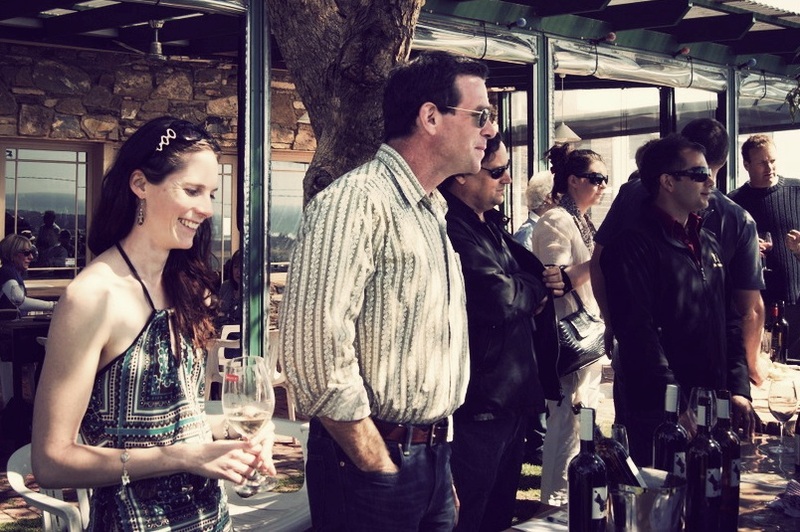 On Sunday 14 October you can join the Vale Cru winemakers, and a selection of regional producers, at the Victory Hotel, Sellicks Beach, for an afternoon of wine, cheese and chocolate. Cheeses will be from Smelly Cheese and Kangarilla Creamery, with chocolates from Bracegirdle’s. 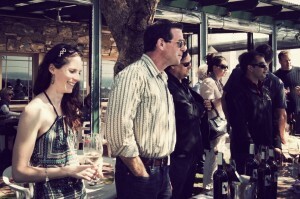 The event gives wine lovers a chance to talk to the winemakers, and taste (and buy) their wines. For a fourth time, the event will be held on the lawns of the Victory Hotel, so you also get to enjoy the amazing views over the gulf. Tickets are $40 a person and you can book online. The Vale Cru producers are: Brash Higgins, Ulithorne, WayWood, Battle of Bosworth, Lazy Ballerina, Rudderless, Five Geese, Geddes, La Curio, Old Faithful, Vigna Bottin, Samuel’s Gorge, J&J Wines, Inkwell and Maximus.